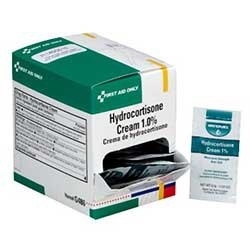 Making sure that you have Hydrocortisone Cream at hand, should not be overlooked as a need to reduce the action of chemicals, insect bites, poison from a plant or bug, or any allergic reaction to jewelry cosmetics or soaps, as well as eczema and even psoriasis. 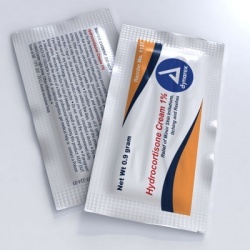 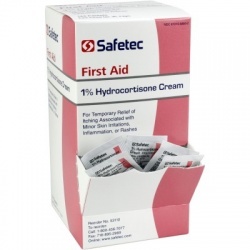 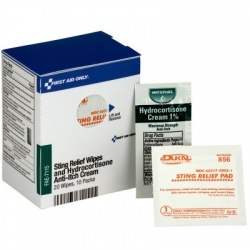 Hydrocortisone cream stops the discomfort, rashes, itching, swelling and irritation of the skin. 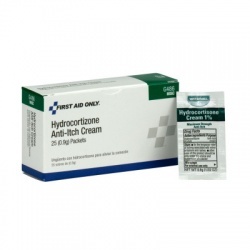 Hydrocortizone Cream There are 7 products.